1969 Ford Mustang: One Of The Best? By 1969, the Ford Mustang had been out about five years. From a little six cylinder cute car to the mega beast you see here. I read somewhere just recently that the Mustang brand has the most aftermarket products available for purchase. I definitely believe that, as I own a Mustang GT and get swamped with mail and Internet specials for everything you can think of. But, let me throw a wet blanket on the party for a Moment. Today, all of us Mustang lovers talk about the car as if it was flawless. The GT, the GT 350 and 500′ the KR version and Shelby, and, and, and. All true but I recall very well some of the issues we faced back in the day as well. Doing an engine tune up was a nightmare on the big blocks because it was very tough to get to the spark plugs. There was little to no room to work in the engine compartments. The shock towers rusted away as did the front fenders. 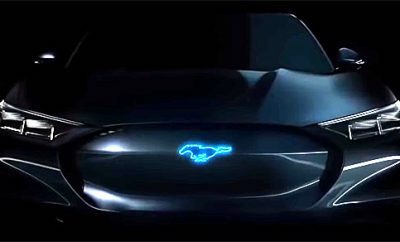 I know I will go to Mustang Hell for bringing up the dark side, but it’s true. However, the pros outweigh the cons. These cars are famous and every move by Ford is looked at a hundred different ways. There are local clubs and of course the National Club and some of these folks get very upset if you say something wrong. 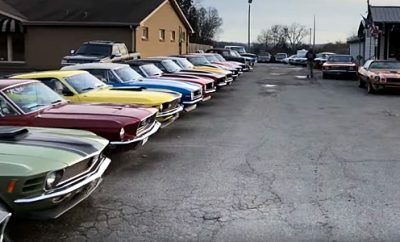 Locally, I was part of the Mustangs 50th anniversary parties and I honestly never saw so many in one place. Every color, theme, engine, option and more, was right in front of us. We met great people with connections and had a very good time. I kept my membership active as I believe you should. You will never get better advice from any source than your own local club. On Mustang night at our weekly car show the Mustangs are endless. You name it and it is there. You will see and hear mustang stories until you go home. The book stores are filled with books and Internet sites are crammed with stories. There is nothing you cannot get for this car. Then, movies like Bullit took the Mustang to new heights just like Dukes of Hazard took the Charger into the sales chart heaven. Smokey and the Bandit sold a lot of trans am’s for Pontiac and the hit list continues. 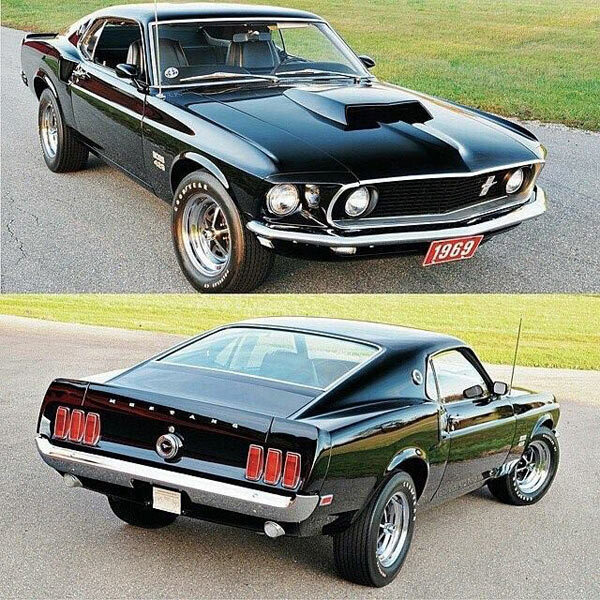 I have a friend that kiddingly tells me he will sell a kidney for a 69 or 70 Mach 1. He loves them that much and knows every tidbit of information. I have another friend in the club that is into the Saleen’s while another lives for the Rouch Mustangs. Me, I love them all except when they went off the rails and built the Mustang ll. 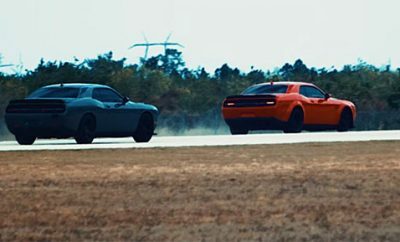 I know the little car could get a 302 in it and be fast but, I hated that style and time frame for the Mustang. Back in 2005 Ford introduced a new style that was taken from the 66-67 Mustangs and it was an immediate hit. I guess the only thing I questioned was the 4.6 V8. Why they did not bring back the 5.0? Well, today everything from a four cylinder up to a big V8 is possible. The new Mustang GT350 is a real hot car. The folks that test and rate this car can not say enough good things. This car is on my bucket list but I need 65 to 70K to do it right and have money for taxes. But, my bucket list grows everyday because these car makers are building some amazing automobiles. If you want a true muscle car, one that is and will be a classic, and is always fast, buy a Mustang. Just watch this car rise to any situation. ← Previous Story Beaumont Muscle: A GM Car, But Not As We Know It. Next Story → Auto Collectibles: As Much Fun To Collect As The Cars.